My hunger vanished. I ran to the Students Affairs Building. I wriggled through the crowd and was now in front of the notice board. There were thousands of names, arranged alphabetically. “Mike, your name is here!”, a friend shouted. I looked through the line that had my name. I saw my full name, my matriculation number, my state of origin, my date of birth, my NYSC call-up number, and the 2 letter code of the state I was posted to. I looked at the code for a while. “Which state does this stand for?” I finally asked. A month before, I had gone for an interview at Nokia Siemens Networks. I did very well and the manager I was to work under wrote on my CV, “Feb to Jan”. He is a foreigner and didn't know that NYSC runs from March to February. The best part was, if nothing unusual happened, I would transit to a permanent job role after NYSC. I got a job before even starting NYSC! 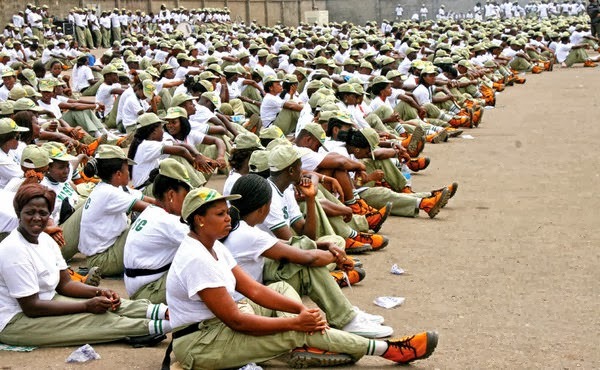 I didn’t let my parents influence my NYSC posting. I gave them the details they needed to give the NYSC HQ contact only when I was sure it was too late. “BY, that’s Bayelsa!”. Someone responded. Two weeks later, I bade farewell to the job offer, farewell to Lagos, and farewell to my parents. I packed 3 white T-shirts, 2 white shorts, a trouser, a shirt, toothpaste, a toothbrush, a pack of Tetmosol antiseptic soap, 2 B29 bar soaps, 2 combs and a phone charger, all into my laptop bag. I left for the NYSC camp at Kaiama in Bayelsa state. The 3 weeks at the camp were fun-filled for me. I made lots of friends, and represented my platoon in the Miss Pretty Face competition. And on the day we got our deployment letters, I was posted to Niger Delta Polytechnic, Elebele, Ogbia L.G. Everyone congratulated me. I felt like the one eyed man in the land of the blind. There was a government policy to post everyone to primary and secondary schools, so to have been posted to a Polytechnic made me feel extremely lucky. The next day, I packed my stuff into my laptop bag and started for Elebele community. When I got there, I asked for directions to Niger Delta Polytechnic. And when I finally got there, what I saw shocked me. The entire polytechnic was just a U-shaped building with about 8 rooms. Then I was rejected. They wanted an Accountant, not another Electrical/Electronics Engineer. I was redeployed to the community secondary school. The corpers lodge was a renovated market square, the rooms were stores with windows cut out of the doors. And I was given a room to share with 2 other corpers. The next day, I went round the community thinking of ways to make enough money to survive there. After 2 days, I traveled back to Lagos and raided the house. I packed an equivalent of two semesters worth of food. I also printed flyers to advertise the services I planned to sell. I had a set of flyers advertising me as a professional mathematics teacher. I had a second set advertising me as a Computer Guru who can fix all computer problems. Then, a final set advertising me as a photographer. 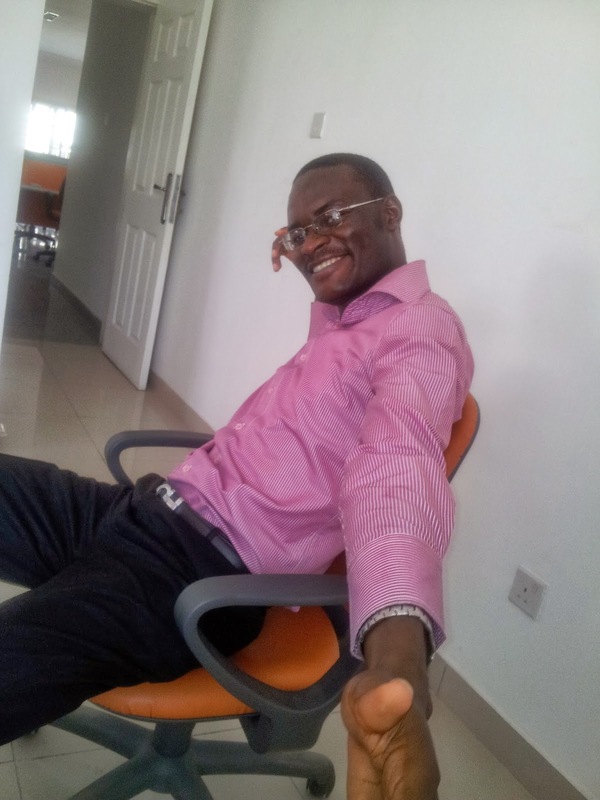 I went back to Bayelsa as a man on a mission; I was going to monetize every skill I had. And I succeeded, even beyond my expectations! I made money as a private mathematics tutor; I made money as a photographer; I made money from typesetting and printing student projects; and I made money from my knowledge of computer and programming. At a time, I was turning down freelance job offers because they were overwhelming. And when I was leaving, I was owed over 10,000 naira in my photography biz alone. In the secondary school I was posted, the students made me famous. I became their favourite teacher, and when they were told to write an essay on their favourite teacher, I became a celebrity. I made Mathematics their best subject, and on several occasions they would come to the teachers’ room to call me to come use the period of another teacher that wasn't around. And when the students went for their yearly long holidays, I borrowed a life jacket from one of my private students’ dad and went on a tour of Bayelsa state. I went to every major community besides Southern Ijaw, and spent several hours on boat rides. I began learning to swim, and nearly drowned. I learned to paddle canoes. I learned to greet in several languages. Towards the end of the NYSC year, I was made the Community Development Service coordinator and came up with the idea of getting a street name for all the streets in Elebele and also making street signs. Everyone bought into the idea and we made it a reality, one we were all proud off. I learned team work and fund raising as we worked with the community leaders to get the proper name for each street, and as we worked out creative ways to source for funds. Throughout my NYSC year, I attempted everything that caught my interest. And for the first time in my life, I lived fully. I broke free from limiting societal norms. My one year NYSC in Bayelsa changed my life forever, and became the best year of my life. What was your NYSC year like? I've been posted to Bayelsa. And to be honest, I'm really scared of going into unfamiliar grounds but I look forward to the excitement of it all. I totally understand you! If I was to do this again, I would be just as scared as you. What I would advice is that you make the most of the service year -- whether you eventually spend it in Bayelsa or worked out a redeployment to somewhere else.